Message from NACo First Vice President Bryan Desloge - Join a NACo Committee! 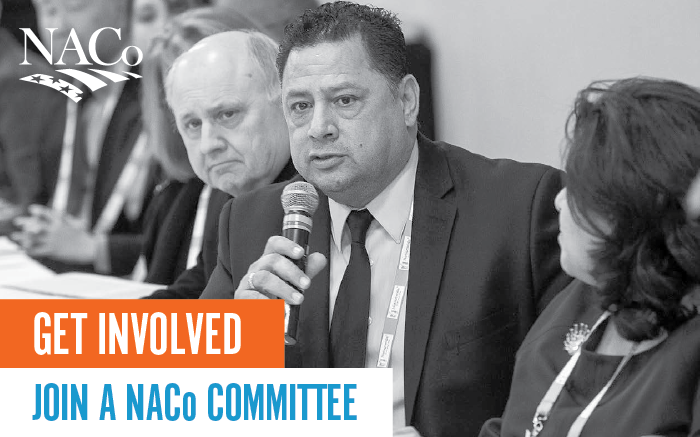 Looking ahead to my year as NACo president, I want to take this opportunity to let you know about the appointments that I will have the privilege of making to NACo's leadership team. The Mississippi Department of Transportation (MDOT) is currently soliciting comments from interested parties on its Public Participation Process and Plan and from non-metropolitan locally elected officials on its Local Consultation Process. Copies of each process and a comment form can be found at goMDOT.com at the Planning Division page. Due to our climate and existing mosquito populations, Mississippi is at risk for emerging diseases spread by mosquitoes such as Zika. Zika virus normally causes a mild illness but infection during pregnancy has been linked to severe brain damage to babies in the womb. Mississippi residents are currently only at risk if they travel to areas with active Zika transmission, primarily the Caribbean and Latin America. Two Mississippi residents have been diagnosed with Zika following trips to Haiti. The dates for the 2016 Spring Regional Meetings have been set. Please see the schedule for meeting dates, times and locations. Click here to download the schedule.